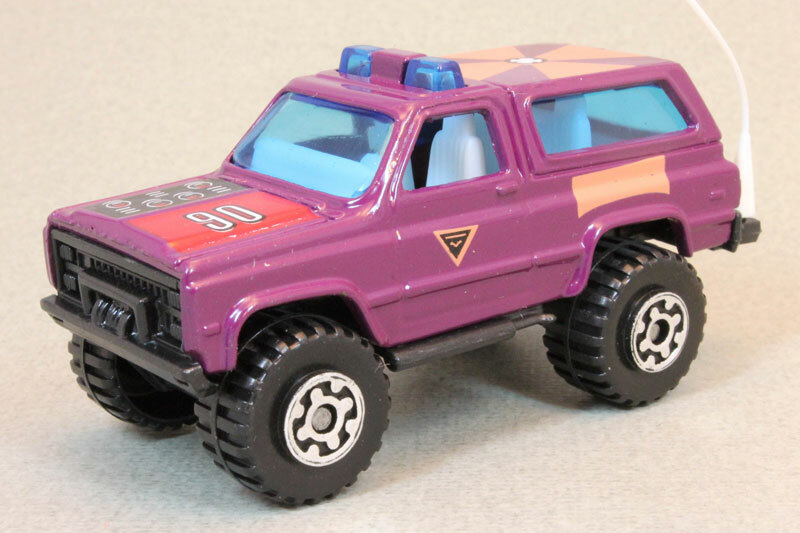 Roadblasters was a short lived series of vehicles released in 1987 in conjunction with the arcade game of the same name by Atari. The object of the game was to complete all 50 rallies without running out of fuel. There were two sub-factions of the Roadblaster series, those being Turbo Force & the other being Motor Lords.